Summer is nearly here and along with warmer temperatures and longer days, we continue to see a period of unprecedented political and economic change as well as big changes to business rates across the town. While these things are unsettling and not easy to influence, there are things we can do to navigate change and create opportunity by working together in the town centre. Building on our strong DNA, we continue to actively promote our beautiful town centre. Extending into the digital space, we have attracted over 17,000 followers across social media streams and regularly get 30,000 visits per month to our www.royal-leamington-spa.co.uk website. 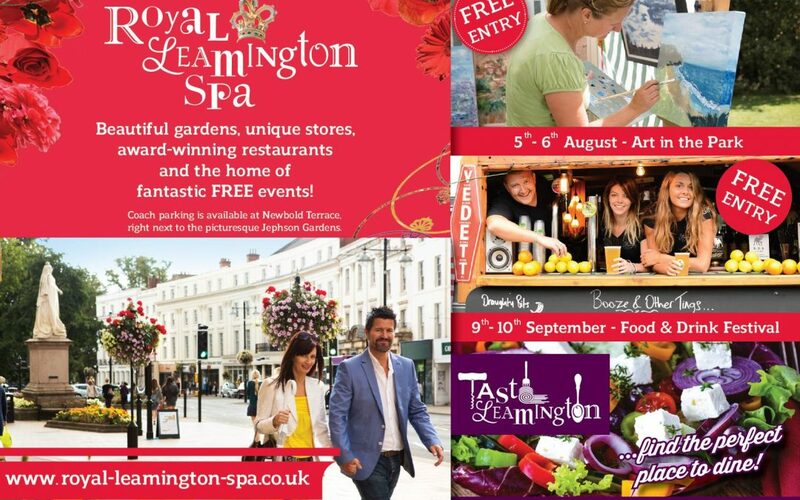 We have also just launched ‘Taste Leamington’ a new branded website to promote the Food & Drink sector. All of this helps to foster loyalty and offer customers a spectacular experience, which combined with the work local businesses are doing is very much part of the culture of ‘working together’ that we all nurture. 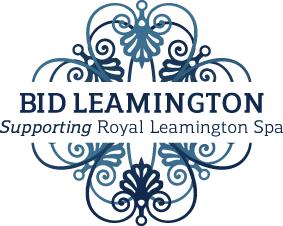 We are once again looking forward to our ‘Summer of Fun’ – an exciting calendar of events delivered by both BID Leamington and a huge number of volunteers. These events attract thousands of visitors every year. Fostering a healthy trading environment has to be backed up so we are doing lots of work supporting businesses on issues such as crime, shoplifting, begging, waste management, parking, planning and enforcement. We are also representing business interests in the face of emerging development challenges – such as the Covent Garden Carpark Development proposals. This will see the town’s largest 600 space car park developed as a mixed use site – with parking, offices and dwellings. To address potential issues we have formed a ‘Development Strategy Group’ with representation from key businesses (which is open to all) and support from WDC officers. All of this helps the town centre and its community to remain resilient and well placed to navigate change. However, we know that even small changes to footfall, spend and currency can impact businesses, particularly our smaller ones. That is why we continue to support businesses to stay nimble and where needed act in new ways such as embracing new technologies, building unique bundles of products and services, utilising email databases, promoting your expertise and to work together in imaginative ways. Would you like to feature in the next photo shoot … just let us know? Do you have any news or offers for the royal-leamington-spa.co.uk – just email them through to info@bidleamington.com anytime .Host a themed event in your shop. We will promote it on the ‘Royal Leamington Spa’ website and in local papers. Give us flyers or offers to distribute at events. We often have a stall and staff on standby to help you get involved in some way. Help us bring the town alive with fabulous themed window displays…how about a cycling theme for the upcoming Woman’s Cycle Tour? (June 9th). Please do not hesitate to get in touch if you would like to know more.